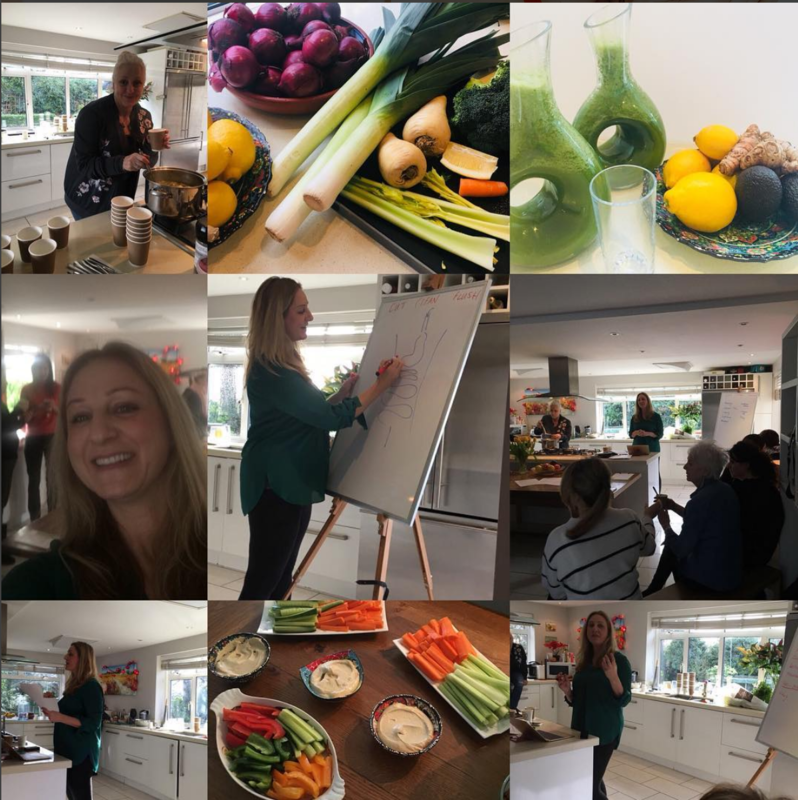 I run workshops and demonstrations on a variety of health subjects, some recent subject matters presented have been; how to increase your energy, eat right for you and your family, menopause, immune support, weight loss and detox. I talk at yoga retreats, health centres and within Corporations to support staff wellness with a realistic and approachable outlook focusing on natural solutions through diet and lifestyle. 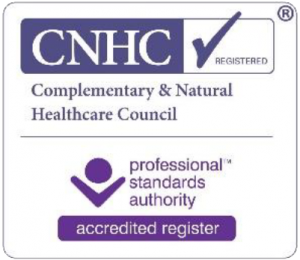 May 2018 Juicing Vs. Smoothies workshop – the benefits of juicing and smoothies and tasting workshop? Nov 2018 “Family Eating Healthy Made Easy” 3 simple things you can do to change your life using food to optimise health. Food Demo & tasting workshop. I very much look forward to seeing you all there and sharing this energising space with you.